When the tapes I ordered were produced, I used a recorder to record the sounds in the process of the production of the tapes. Later, the sound recorded was copied to the newly-produced tapes. The tapes are exhibited and played in the exhibition hall. Media like tapes and films, from the beginning have been used to record the sounds and images of “other things.” By transformation of concepts and methods, the tapes start to tell of its own experience and reality. 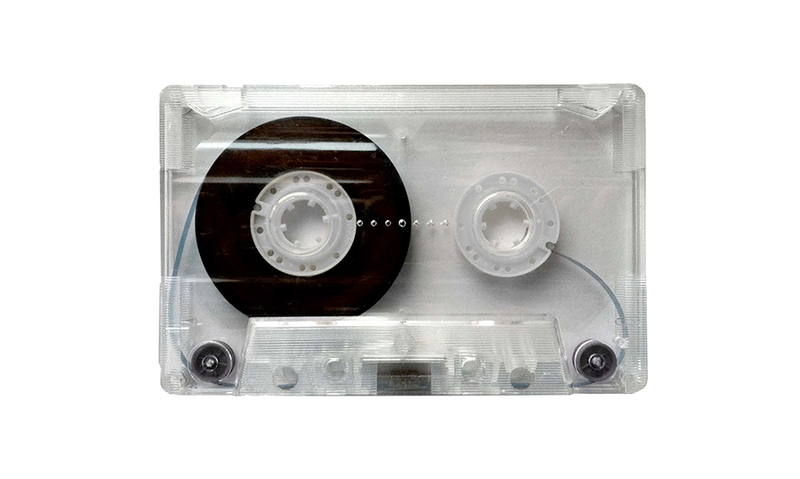 At the same time, the tape is granted the right to recognize itself as an individual.